Has Your Car or Truck Windshield Become Cracked From a Rock or Other Flying Debris? Don’t let that crack or rock chip turn into a bigger problem – let us fix it first! Cracks and rock chips in your windshield are a common occurrence on our Atlanta roads and highways. Maybe you were following a semi-truck to closely and took a rock to the window or maybe it was a rock or other piece of debris from a passing vehicle in an opposing lane, at any rate windshield cracks and rock chips can become much worse without repair. 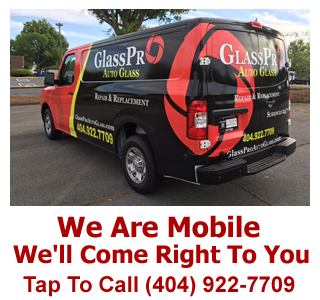 GlassPro Auto Glass is a mobile windshield repair specialist serving the Greater Atlanta, GA area. 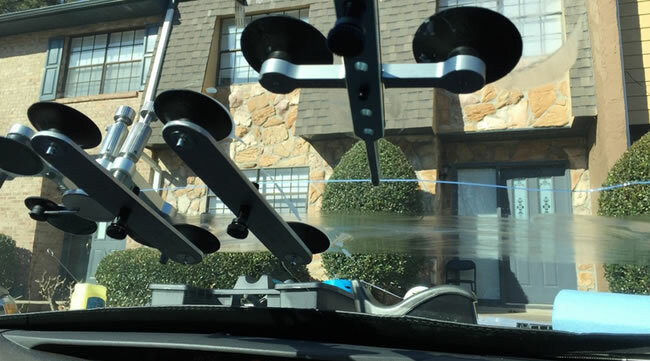 We specialize in repairing windshields in cars, trucks and commercial vehicles that have suffered windshield damage in the form of a crack, scratch or rock chip. GlassPro is committed to provide our customers with superior stone chip & long crack repairs at a location that is totally convenient for you. Our fast, reliable mobile service is available at your home, work or play. 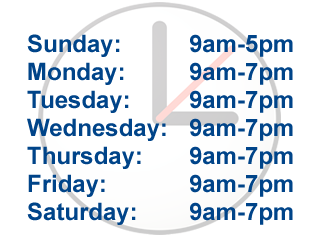 No need to interrupt your busy schedule or drive across town for your repair needs. Your vehicles windshields makes up 50 to 75 percent of your vehicles roof support and serves as an integral part of your airbags safety features. It is always a wiser decision to repair your windshield rather than removing this vital factory installed component. A proper windshield repair will restore your windshield to its original strength and integrity for far less than replacement cost. Save yourself time and money by allowing GlassPro to repair your stone chip or long crack today. Give us a call or fill out our contact form to get your questions answered and setup an appointment.